Protiviti provides Client Assets and safeguarding advice and guidance through review of clients’ governance, systems and controls, reporting arrangements, assessments of their compliance with relevant regulations, guidelines and understanding of best practice, and provision of advice as to how they might improve or address any gaps/weaknesses. In these reviews we often use our own CASS and safeguarding capability maturity model to help make these assessments and to show clients where and how to improve. We have been appointed to the Skilled Person Panel for Client Assets. We reviewed the impact of its CASS compliance of an end-to-end liquidity solution developed at the bank. Based on the results of our impact analysis, we helped build effective controls within then target operating model to ensure compliance with the relevant rules. For a Global Asset Manager we developed enhanced management information to comply with the FCA’s CASS reporting requirements and reviewed the firm’s operations team in their work to resolve historic unresolved differences on client account reconcilliations. Performed a Section 166 review to provide an opinion on the design and operation of a Wealth Manager’s internal control environment applicable to its handling and control of client money, safeguarding and administration of assets. 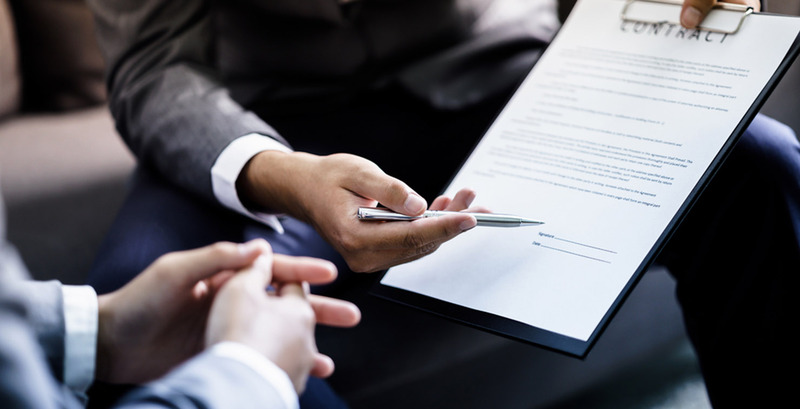 We provide advice and assistance on an ongoing basis regarding the application and implementation of CASS 5 rules to the client’s business and its processes. We diagnosed a number of gaps and weaknesses in the client’s safeguarding arrangements and supported management and staff to address each appropriately – this included supporting the creation of a risk and control matrix, advising on segregation of duties, the design and implementation of changes to enhance the quality of reconciliation and preventing the comingling of funds.